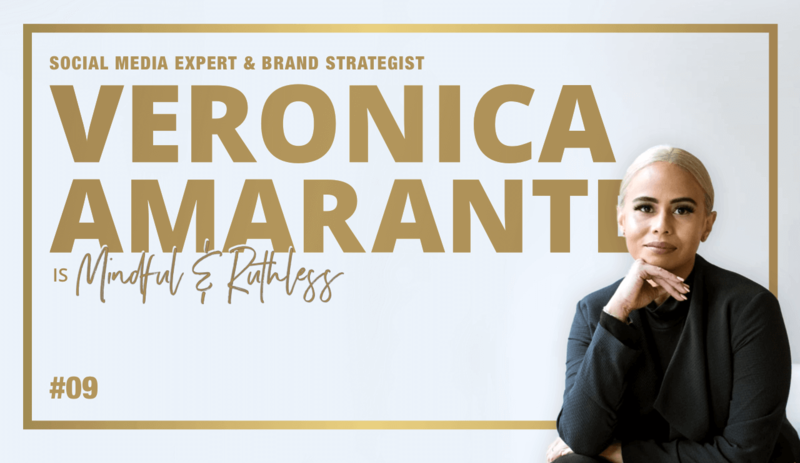 Veronica Amarante is a social media expert & brand strategist. She helps other entrepreneurs and businesses create their Social Media Strategy. 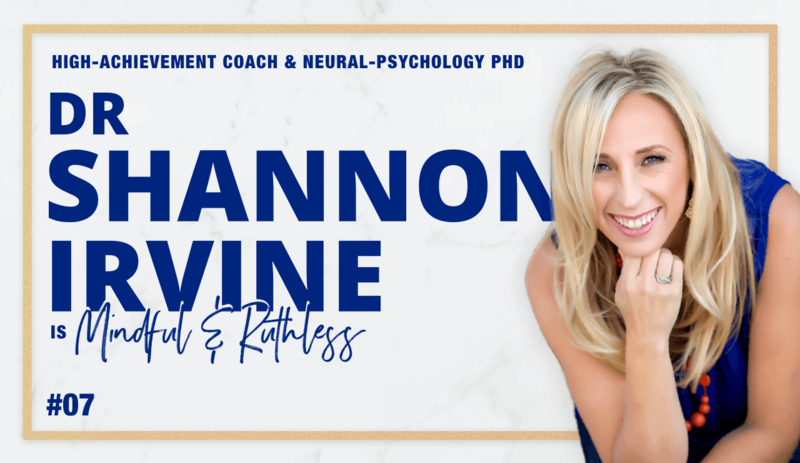 This was a super practical, value-packed conversation that I had with the amazing Veronica Amarante ( The Make It Happen Department - Social Media and Branding). 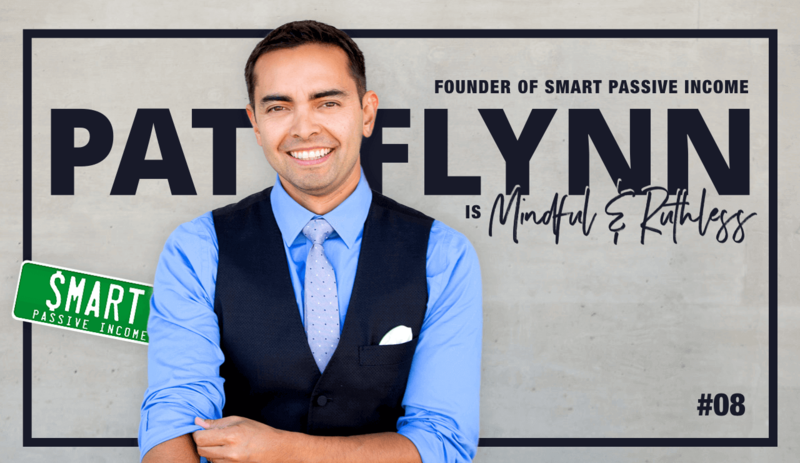 For the past couple of years, I have been following a podcast called ‘Smart Passive Income’ - a podcast hosted by an extraordinary entrepreneur called Pat Flynn. While this is one of the best podcasts I’ve ever heard and valued from, there is something even more interesting: Pat has managed to build his business around his Family lifestyle! 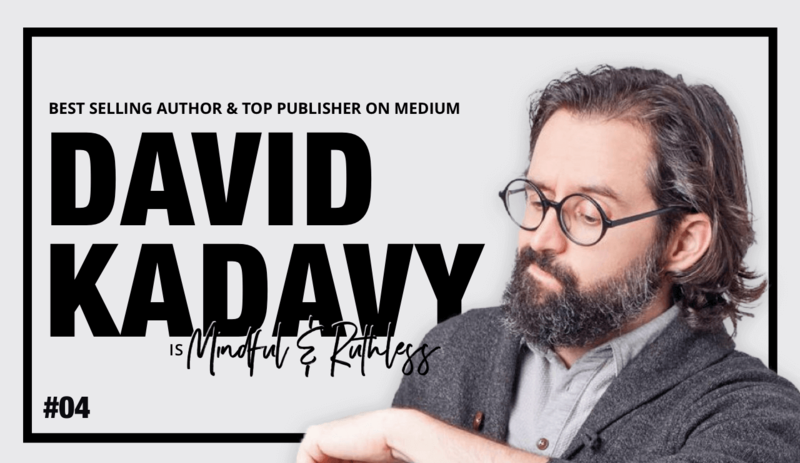 He makes 7 figures (and shares his income reports on his site) while still being able to work from his home environment and make time for his wife and kids. 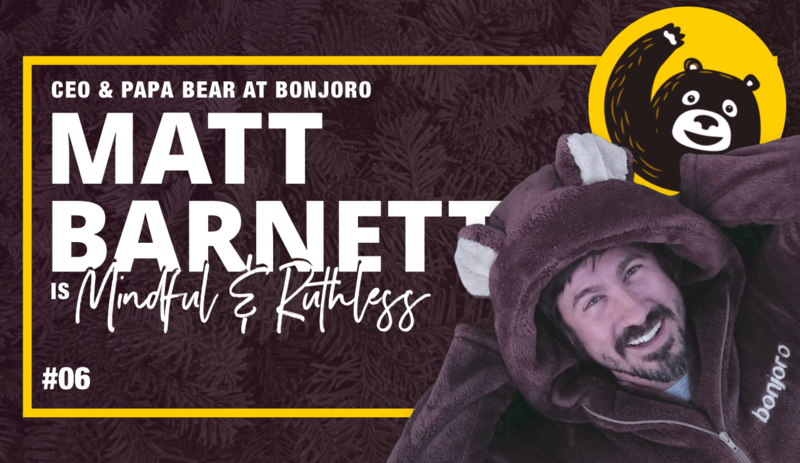 M&R fam, meet Matt Barnett - Papa Bear at Bonjoro - the app the I personally use and that let's you send a personal video to onboard new leads to your business. 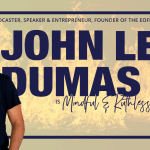 We talked about product entrepreneurship, personalization, personal connection with customers, how to use Bonjoro as a tool to connect with your audience and customers, and also about the trend of teams going remote and the end of the "work/life balance" myth. Monica Louie is a Facebook Ads coach for entrepreneurs, which makes her - well - an entrepreneur herself. 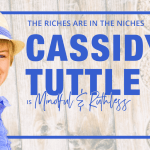 She has helped many high achieving entrepreneurs - including Pat Flynn - raise their ROI and improve their Facebook Ad campaigns, coaching them through the process. 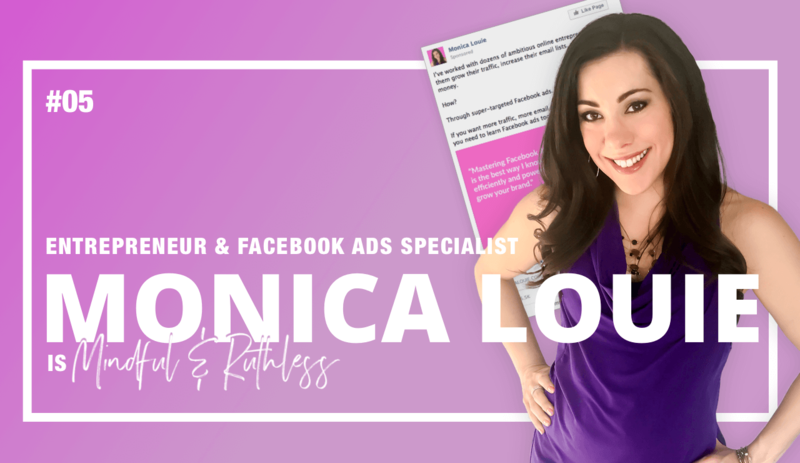 In this talk we'll go into the topic of Facebook Ad strategies for solopreneurs, but also dig into her story of becoming a debt conquerer, and a proud work from home mompreneur! 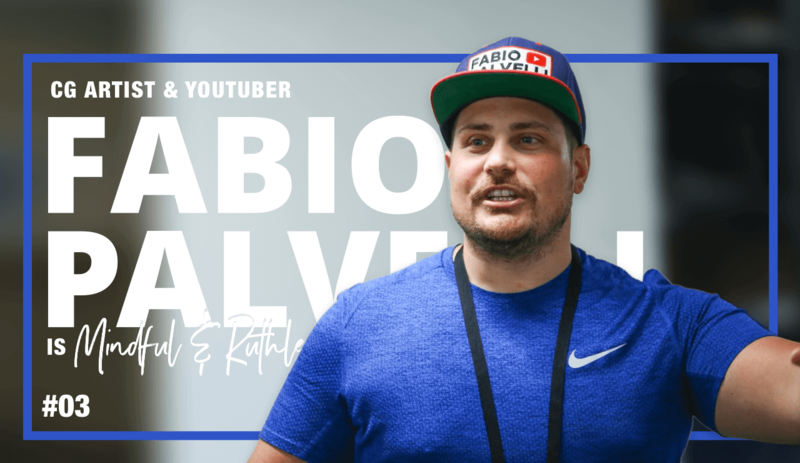 Fabio Palvelli is a Consultant, trainer, speaker & CG artist/designer. He's also the co-founder of the d2Conference in Vienna - the most popular yearly conference in his space. Fabio is also a Youtuber that makes awesome videos! 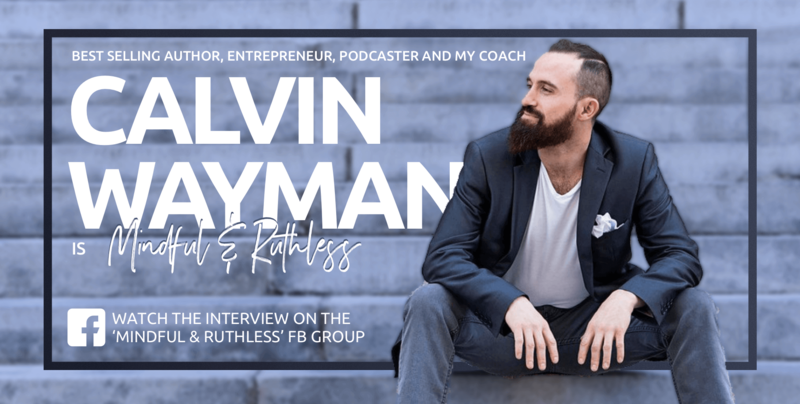 Calvin Wayman is an extremely successful entrepreneur: A best selling author, a podcaster (Curious with Calvin Wayman), speaks about creative entrepreneurship and social media across the globe, has a social media agency that he built from scratch. But most of all - he's my personal life & business coach! He took me from my worst entrepreneurial moment and brought me to success! Hey everybody! 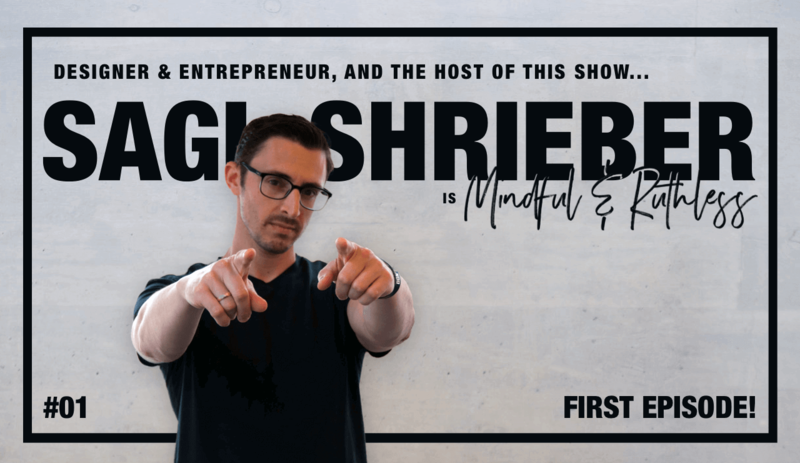 After already having recorded 14 episodes interviewing some of the most successful creative entrepreneurs I know - I thought this was time to make the much needed intro episode to the show. In this episode I share my story, my journey, and what brought me to launching this community in the first place. 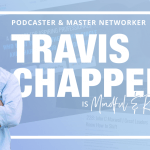 I talk about my previous podcasts and communities, about my failures and successes, and about the meaning of the name Mindful & Ruthless.